Q. 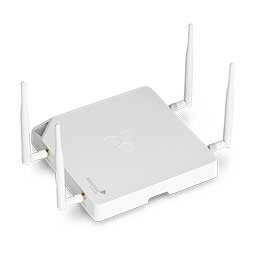 How can I improve my connection to library WiFi? Look near the ceiling and locate the nearest access point. Look around for anything that may get in the way of a wireless signal such as walls, pillars or potted plants. Being close to the access point may also help.